From midday on Sunday 9 September, Taps, 313 Social, Dirty Moes, Good Bar, Beach Bar and Grill, Boston Shaker and The Dock Mooloolaba, will be offering thirsty patrons the chance to make a donation to the Aussie Farmers Foundation in exchange for a craft beer. 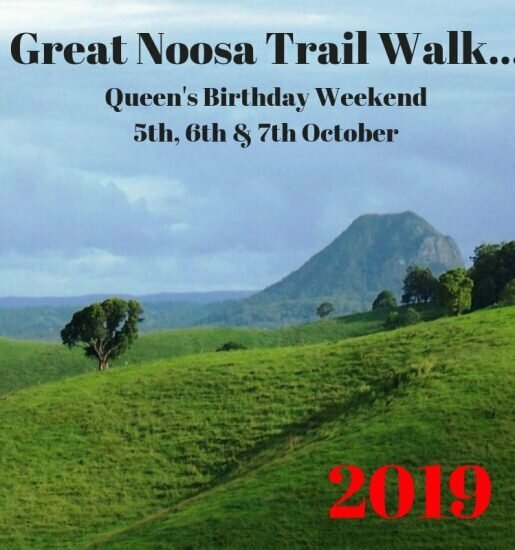 Organising the local event is the owner of Taps Mooloolaba, Steve Barber, who said it was just one way to help out those in rural communities, many of whom visit the area on holidays. “We see a lot of people from out west right here in Mooloolaba over the summer months, and particularly around Australia Day,” Mr Barber said. “It’s Australian culture to help someone out, if we can do something then we should. ‘We’ve got 1 keg of Stone and Wood Pacific Ale at each of these seven local venues, and every dollar you put in for a beer goes directly to Aussie Farmers Foundation to help in their time of need. “Stone and Wood have generously donated the kegs at cost price and we need you to drink all 798 schooners of it, responsibly of course. Mr Barber said it’s not the first time his business has used what’s referred to as ‘karma kegs’, as a fundraising tool. “It’s called a karma keg because if you put good money in, you’ll get good karma back,” he said. Jarrod Hart from The Dock Mooloolaba, located at The Wharf Mooloolaba, said he didn’t think twice when approached to be a part of the event. “It’s the beach supporting the bush – we have an extensive menu and wouldn’t have most of the items on it without the hard work of Aussie farmers and this is just one way we can try and help them,” Mr Hart said.